Making recordkeeping for instructors easy! 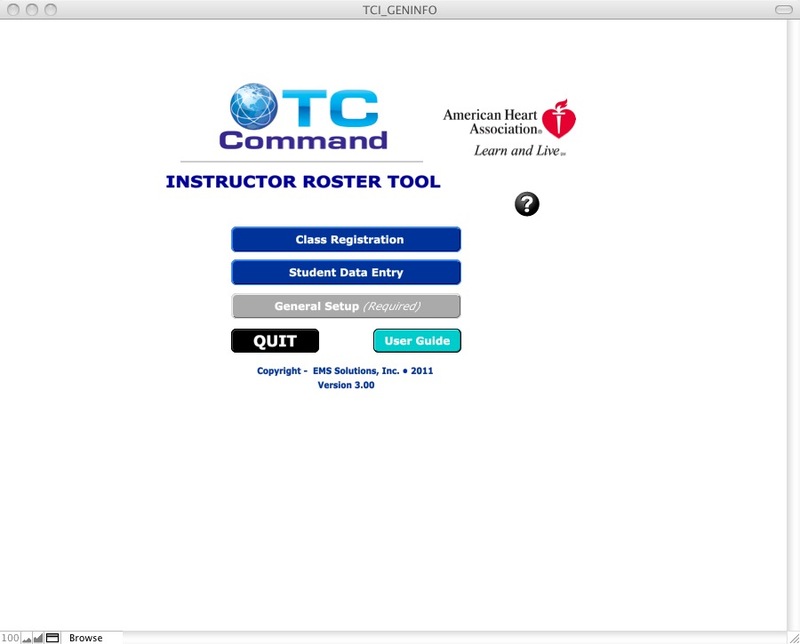 The New Roster Tool provides instructors with the ability to enter their classes and both PRINT and EMAIL their rosters to their affiliated TC’s. Consisting of a small program you can purchase and install on your home computer or laptop, the Roster Tool tracks classes you have taught and the students involved. 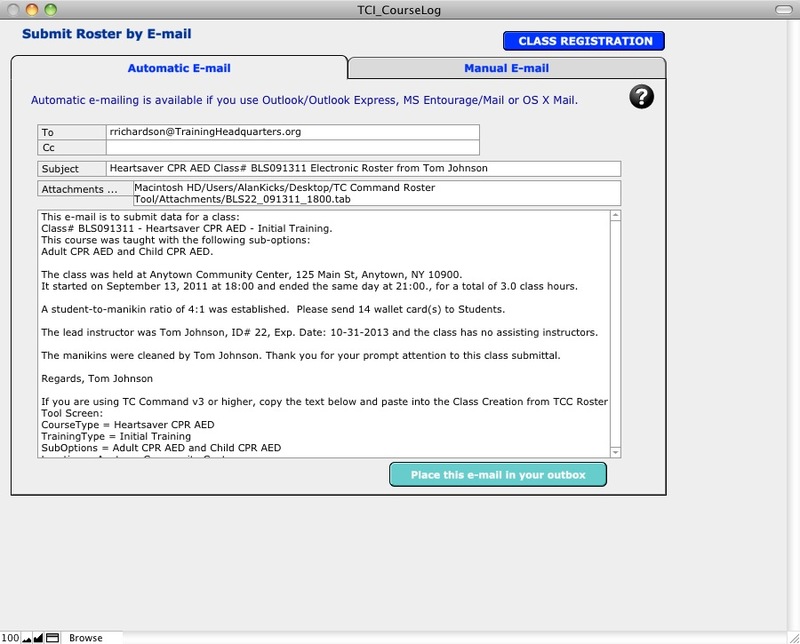 Print sign-in sheets, track testing results and then email the data for easy importing into TC Command. Never again should your cards be misprinted and never hear again that your TC can’t read your rosters! Click HERE to download a PDF of the User Guide.